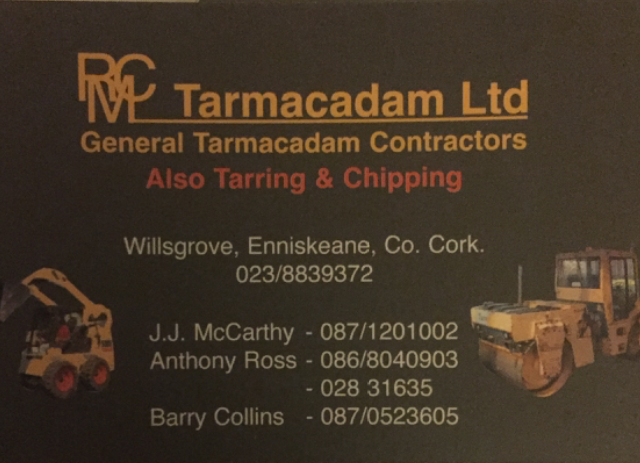 FEBRUARY – Scór Committees of Carbery Rangers and St. James. 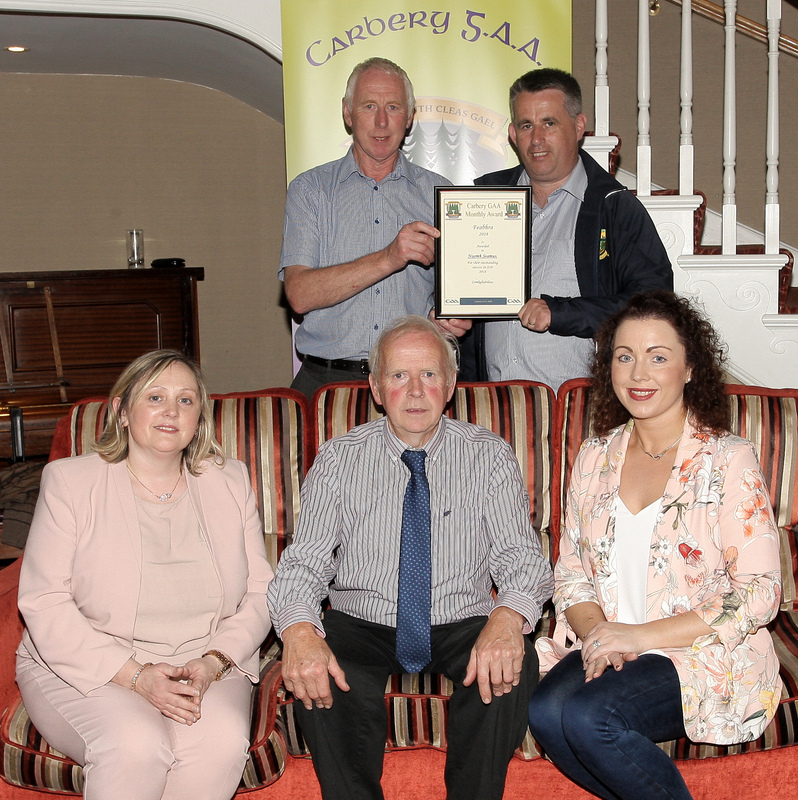 The February Award went to the Carbery Rangers and St. James clubs in recognition of their marvellous efforts in Scór, which saw a number of All-Ireland, Munster and County titles being brought back to the Division. 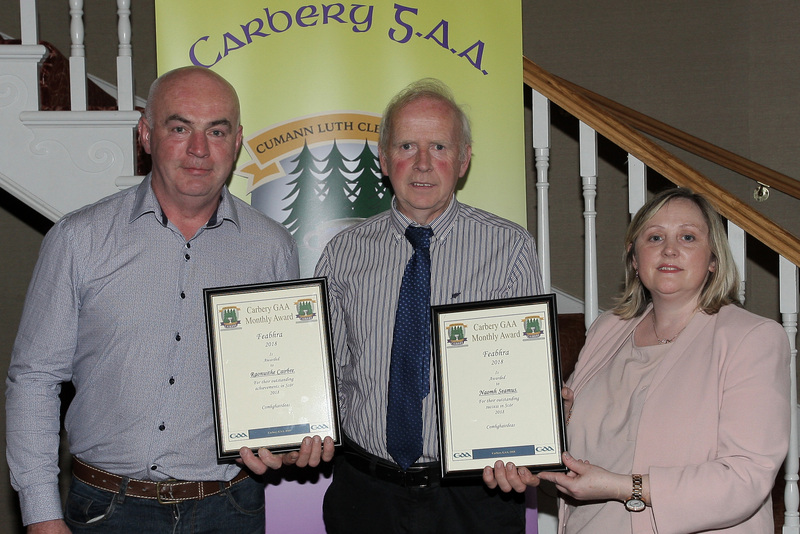 Carbery Rangers had the distinction of winning two county, Munster and All-Ireland titles at Scór na nÓg (u.17) and senior levels. Their all-conquering Scór na nÓg ballad group included Joan O’Donovan, Aoife McSweeney, Kate Creedon, Rachel Hodnett and Orlagh O’Gorman. The successful senior ballad group included Seán O’Regan, Claire O’Regan, Sinéad O’Regan, Ciara O’Gorman and Danny Hodnett. Rangers became the first club ever to win the same section in both Scór na nÓg and Scór Sinsear and it was Cork’s first All-Ireland senior title since 2004. St. James won two county titles, also at Scór na nÓg and Scór Sinsear levels, in the Léiriú (sketch) section. The successful Scór na nÓg group included Sinéad O’Donovan, Ciara Hodnett, Laura Hodnett, Méabh Barry, Aaron O’Donovan, Darragh O’Leary and Joseph O’Donovan. The senior sketch team included Kathleen O’Sullivan, Rachel Hodnett, Deirdre Hodnett, Jonathan O’Donovan, Finbarr McCarthy, Shane Field, Seán O’Reilly.